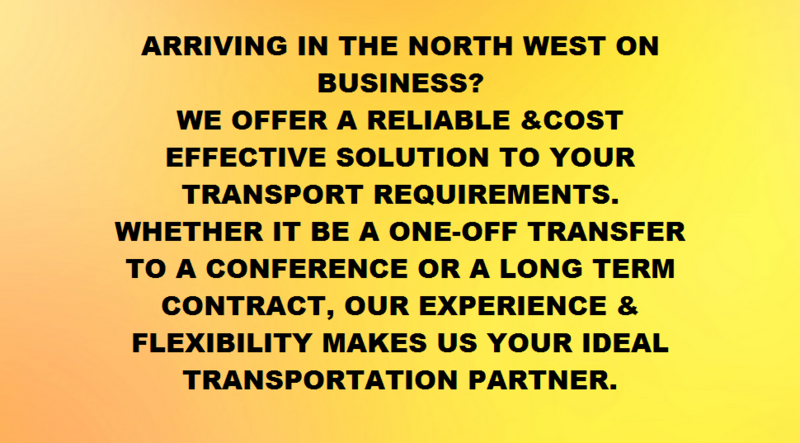 Ωmega Transfers are a North West based travel solution company. 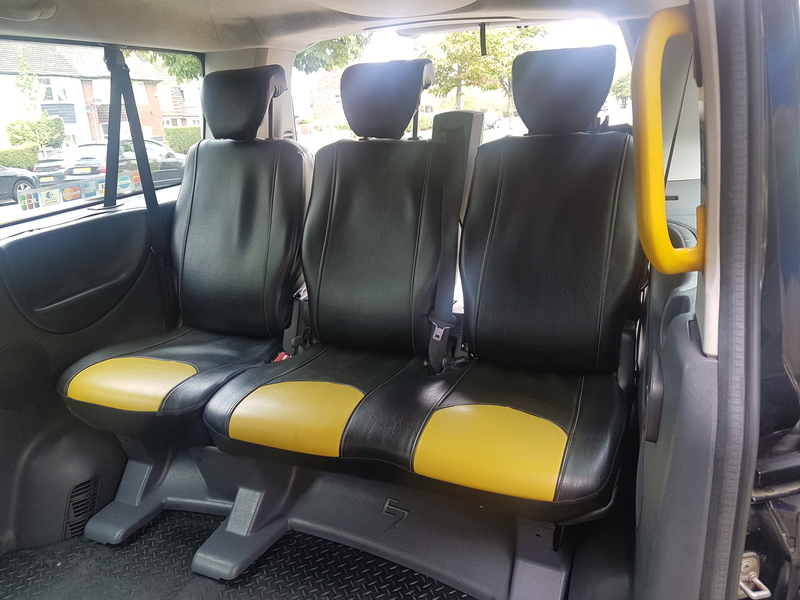 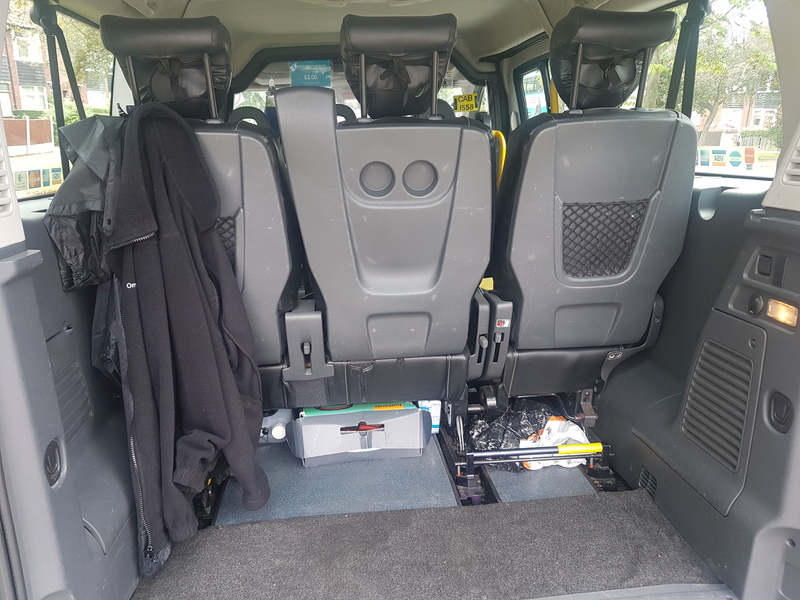 Operating a fleet of modern & reliable 8 and 6 seater MPV type vehicles, with ample luggage space & legroom to guarantee a comfortable journey. 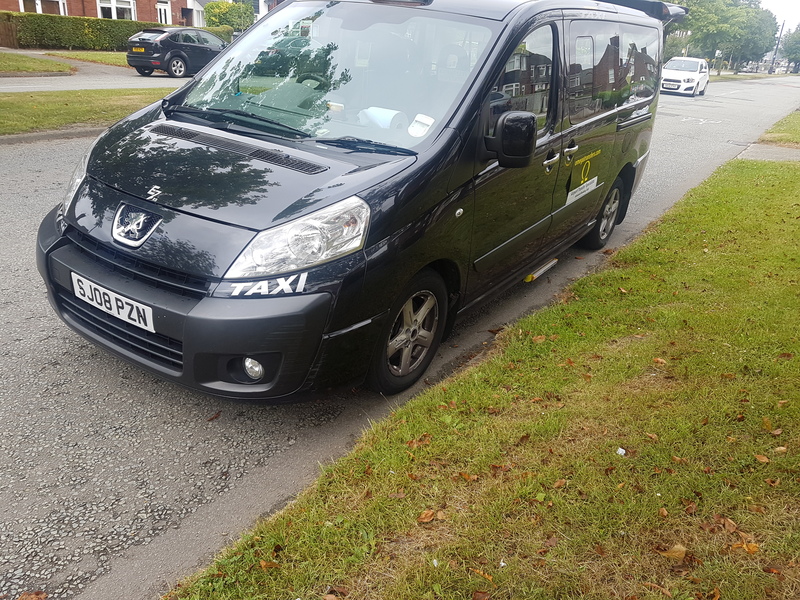 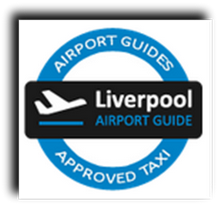 We offer a comprehensive solution to your travel requirements throughout North West England. 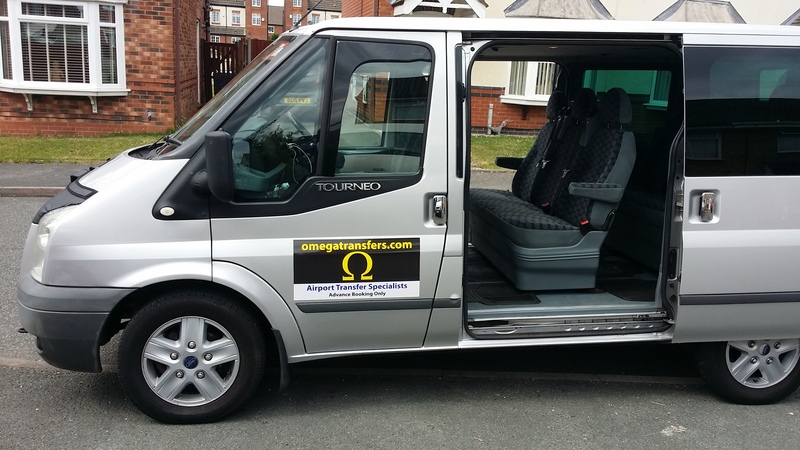 Our drivers are highly experienced and have all undergone NVQ Level 2 training in Passenger Transport. 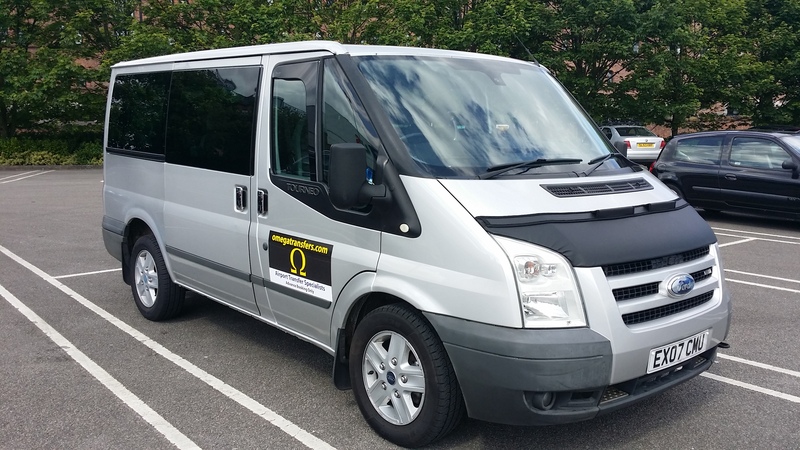 All drivers are subject to enhanced CRB checks. 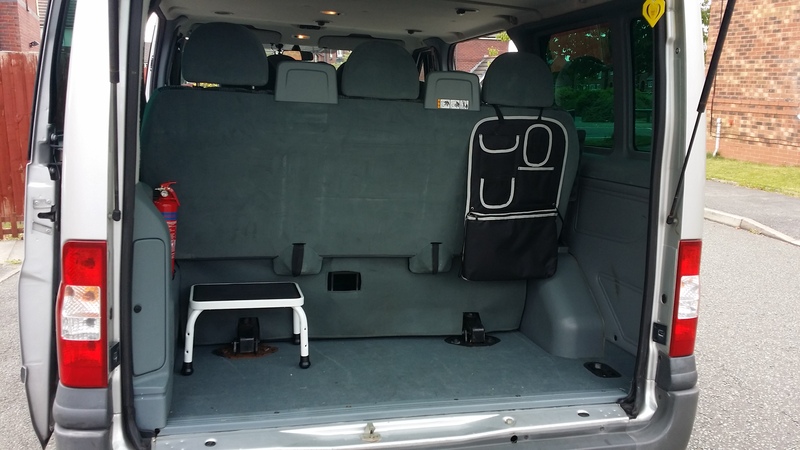 All vehicles are fully licensed and insured; they are wheelchair friendly, being equipped with industry standard ramps and restraints. 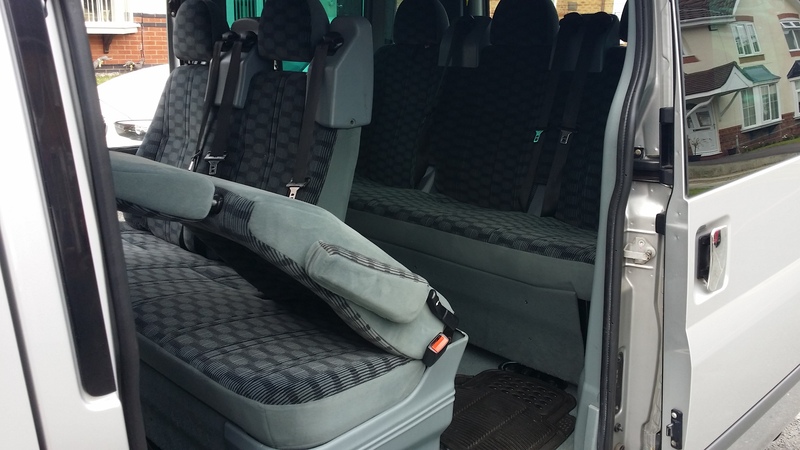 Child seats and booster cushions are available on request. 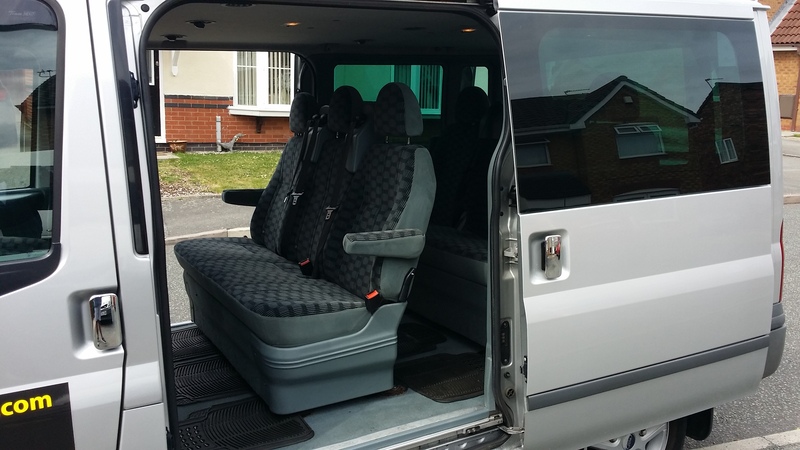 GPS navigation is fitted as standard. 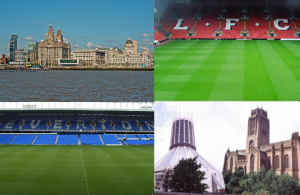 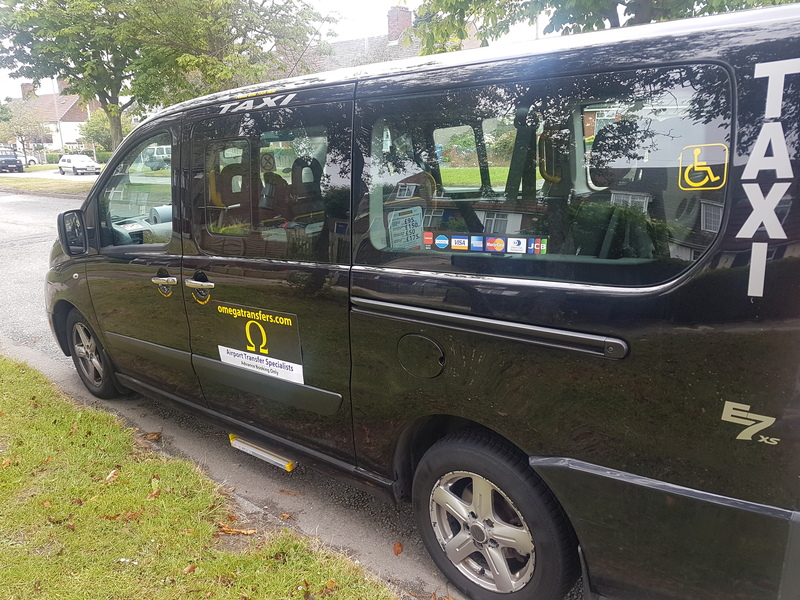 Liverpool Tours Tailored To You!